One of two tribes of the Canidae family (dog) tribe, the other being the Vulpini (fox) tribe. 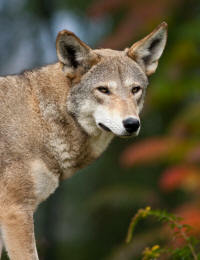 Of the genus canis are: gray wolf (subspecies of which include the domestic dog and the dingo), coyote and jackal. 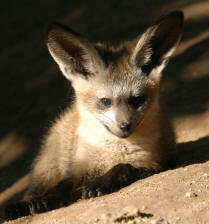 Canids of other genera (genuses) include the African wild dog, the short-eared dog, and the Falklands wolf. One of two tribes of the Canidae family, the other being Canini (dog) tribe. There are 37 species of fox, but only 12 belong to the genus Vulpes (true foxes). The taxonomic family of dogs. Members of the dog family are known as canids. 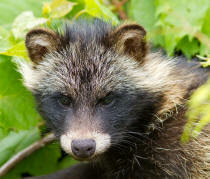 There are two primitive species (bat-eared fox and raccoon dog) that do not fit into either tribe.